OdySea Aquarium is conveniently located off the 101 Freeway and Via de Ventura. OdySea Aquarium, located in Scottsdale, is America’s newest aquarium. Spanning 200,000 square feet, this multi-level, state-of-the-art facility holds more than 2 million gallons of water and is the largest aquarium in the Southwest. 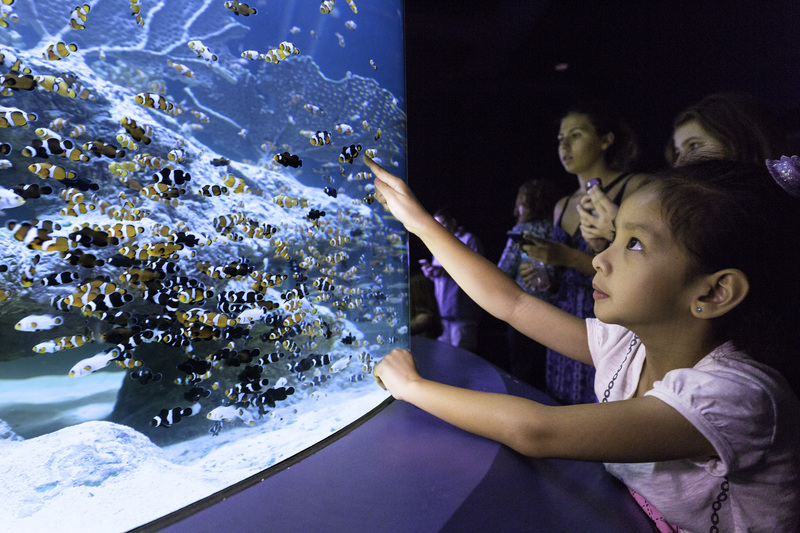 OdySea Aquarium offers an educational, interactive and entertaining experience for guests of all ages by combining theme-park style amusement with highly engaging presentations of aquatic life. OdySea Aquarium features more than 50 exhibits, 500 species and over 30,000 animals. 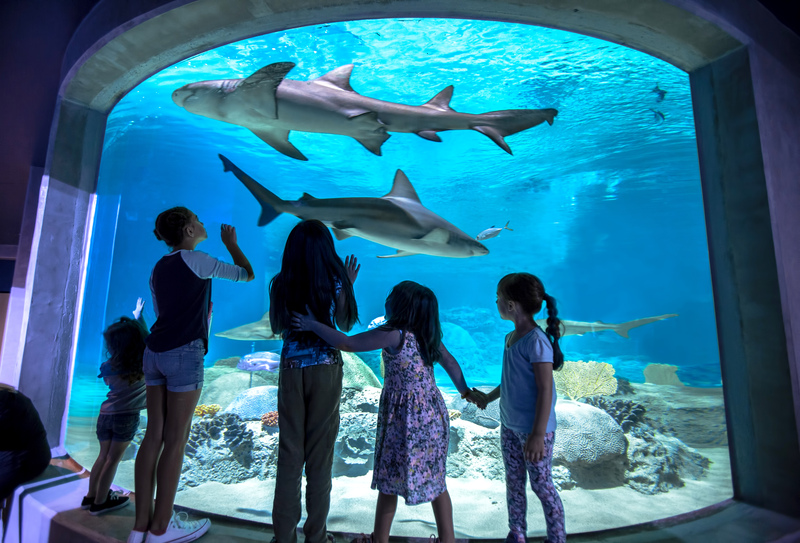 Additional interactive activities include SeaTREK® underwater walking, a charismatic “Penguin Interaction Program,” “Behind the Scenes” tours, walk-about “Animal Ambassadors,” and Question & Answer sessions with the Animal Care specialists. It is located at 9500 E. Via de Ventura in Scottsdale, AZ 85256, in the OdySea in the Desert entertainment destination. OdySea Aquarium is open 365 days a year beginning at 9 a.m. Closing time varies; check website for up-to-date information. Admission tickets are available online and at the onsite box office, and are sold with a scheduled entry time.